Quality Construction	Lotus Caravans works with only the very best partners and materials to ensure reliability in every model. 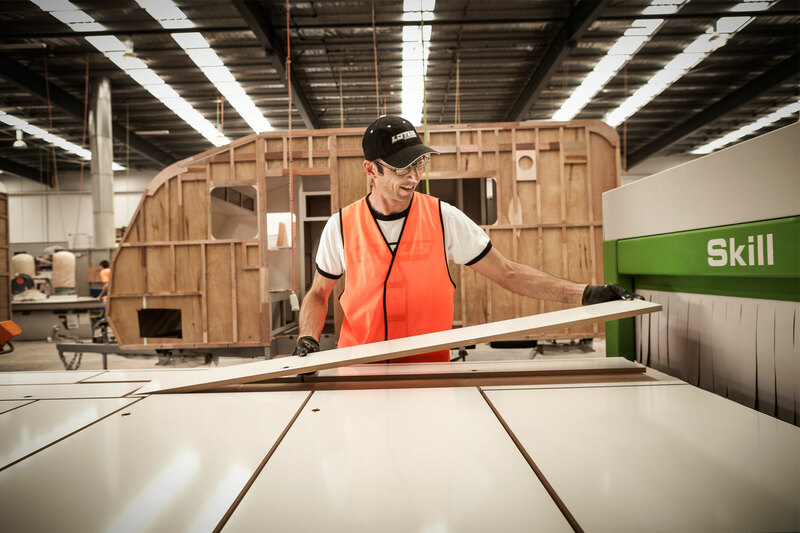 From the onset, Lotus Caravans has been committed to designing and manufacturing top-of-the-range caravans equipped to handle the rough, Australian conditions, yet providing a comfortable and luxurious home-away-from-home. Superior quality is achieved by using only the best products on the market and partnering with the leading suppliers in the industry. From the all-important chassis to the tiniest screws, every aspect of the manufacturing process is tightly monitored with rigorous quality control taking place at each stage. Our ultimate goal is to provide you with a custom-built caravan that will keep you happily touring around the country while making unforgettable memories that will last a lifetime. 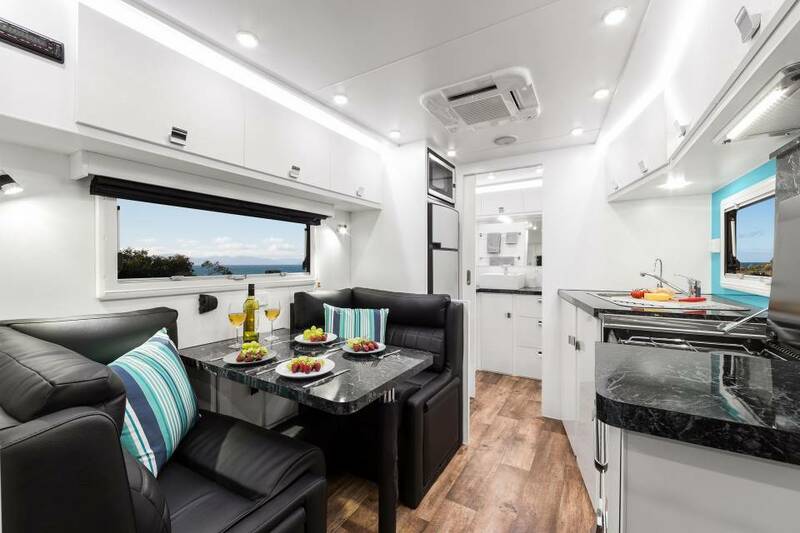 As soon as an order is received from one of the nationwide network of dealers, the in-house design team at Lotus Caravans drafts a building plan for the van, based on the client’s requested dimensions, features and components. This plan is sent off for final client approval. 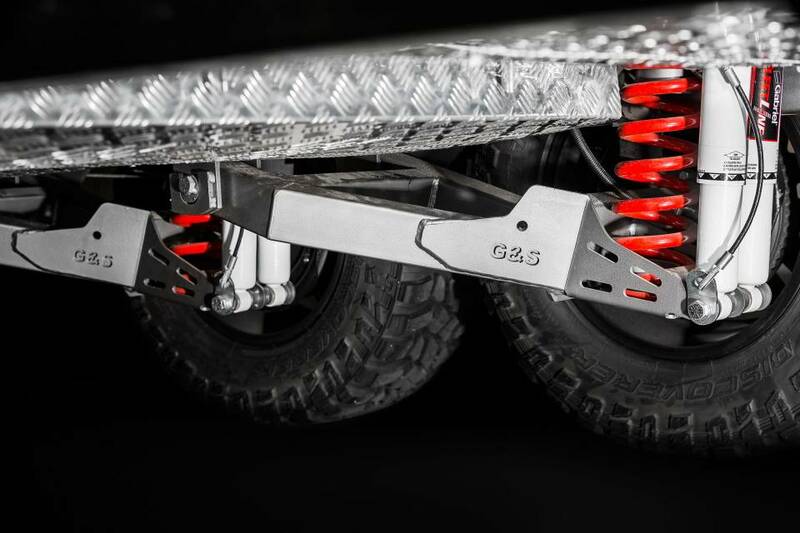 Top quality water tanks and braking mechanisms are affixed to the chassis and floor while the installation of robust underbody armour guarantees ultimate protection. Minimal openings in the floor allow for plumbing access to ensure maximum strength is maintained and dust ingress is minimised. With the exterior walls and frames in place, technicians complete all the electrical wiring in several stages, completed by the installation of both 12V and 240V components, such as the economical 12V LED light fittings, air conditioning, road lights and thermal wall and roof insulation. 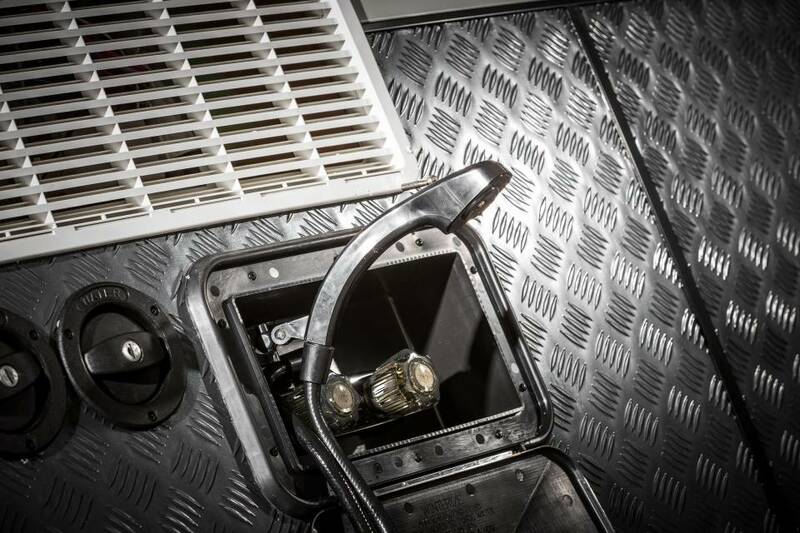 Expert plumbers prepare the pipework and, as each element is ready, connect the gas fittings, hot water service, sinks, showers, toilets and taps, ready to make your Lotus Caravan a private oasis of luxury no matter where you go. 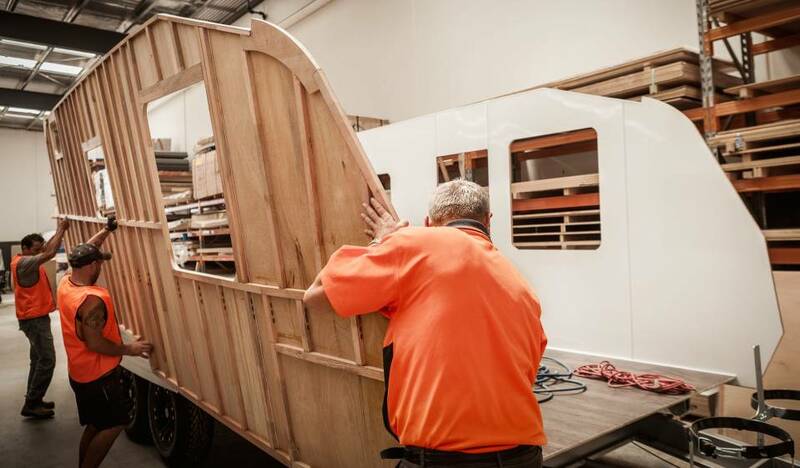 Lotus Caravans has built a trustworthy relationship with G&S Chassis, Australia’s leading chassis builder, to construct each frame based on the design in the building plan. It is delivered to the factory and the caravan begins to take shape. The only other constructional element made off-site is the structural grade one-piece floor, which is built to specification and prepared for assembly, including its single-piece hardwearing vinyl covering. 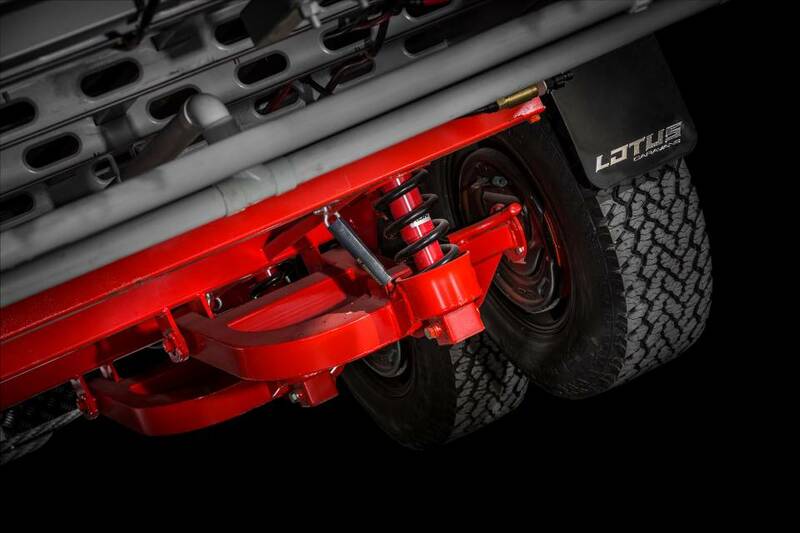 The walls and roof are constructed in the Lotus Caravans factory before being fitted onto a lip on the chassis, thus taking pressure off connecting bolts. 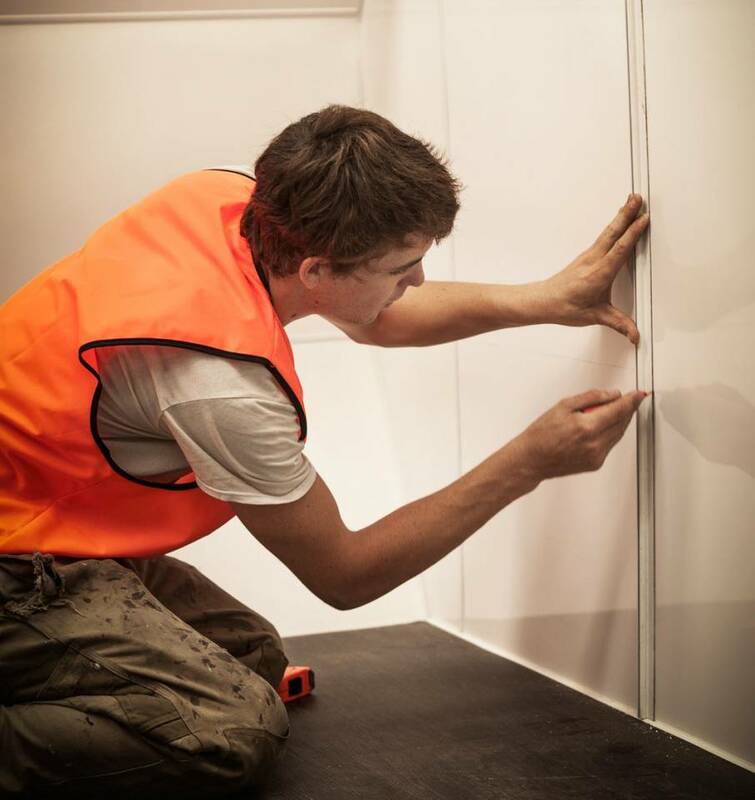 The caravan’s internal framing functions in conjunction with the walls, chassis and roof to provide sturdiness and stability in even the toughest conditions. With the construction almost complete, doors and windows are fitted and sealed against the elements before the final design details are applied to the distinctive grey aluminium cladding along with composite panelling and checkerplate armour. 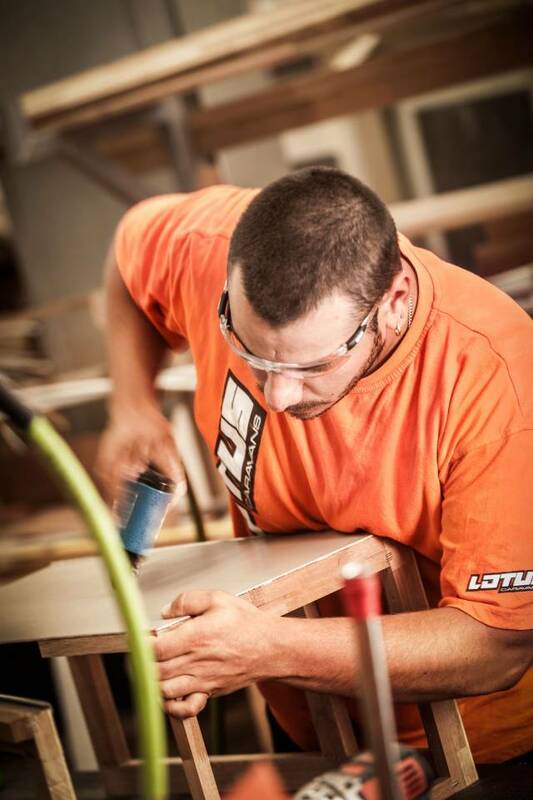 All fixtures and furnishings are individually built on-site by skilled cabinetmakers and craftsmen. Every bench, cupboard, berth and bulkhead is inserted by hand to fit perfectly. 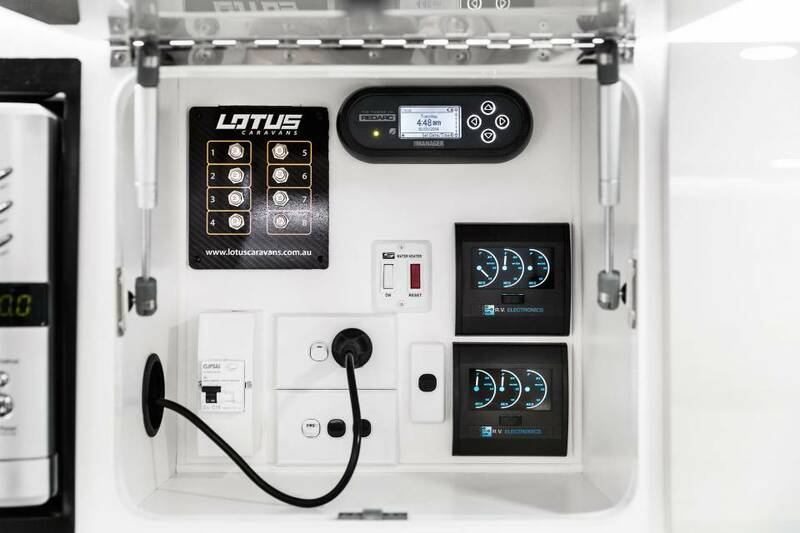 The unique interior finishes of contemporary high gloss cupboard fascias, contrasting against white or − exclusive to Lotus Caravans − malt walls and cabinetry have added to the popularity and appeal of the Lotus Caravans brand. Throughout every stage of construction, each van is assembled according to stringent quality standards, overseen by a quality supervisor. Upon completion, the caravan is subject to rigorous structural and safety testing before being weighed and compliance checked. After a thorough clean and polish, inside and out, a member of the management team conducts a final detailed inspection before the caravan is allowed to leave the factory. A robust, modern, eye-catching luxury Lotus Caravan is ready to bring a new sense of freedom and adventure to one more discerning owner.